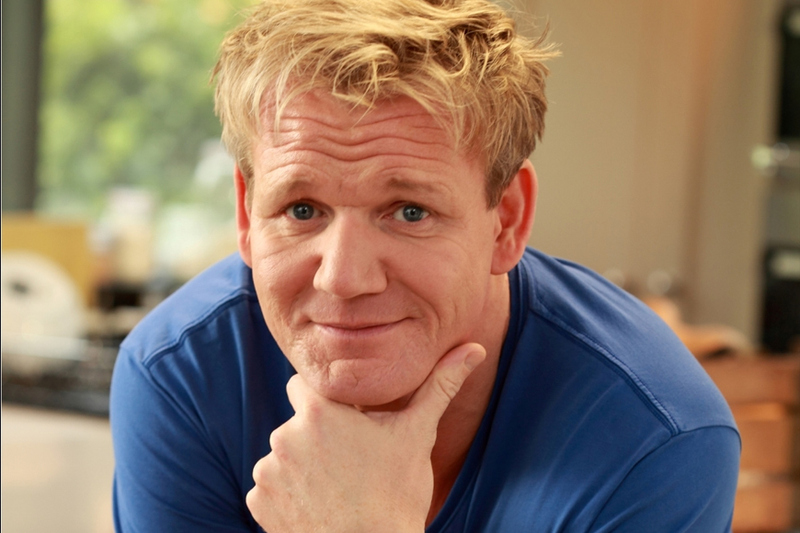 If you have the slightest interest in cooking, celebrities and reality shows, you would know who Gordon Ramsay is. 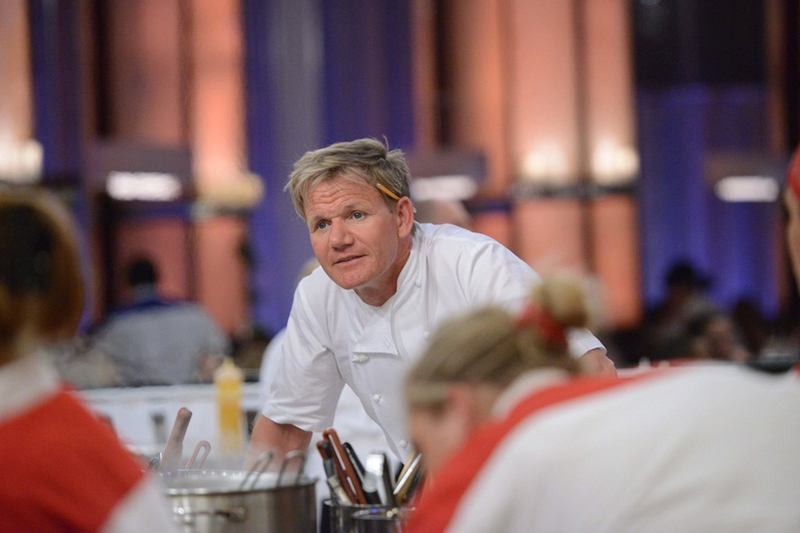 He is the celebrated Michelin-starred chef who keeps millions of amateur chefs on their toes. 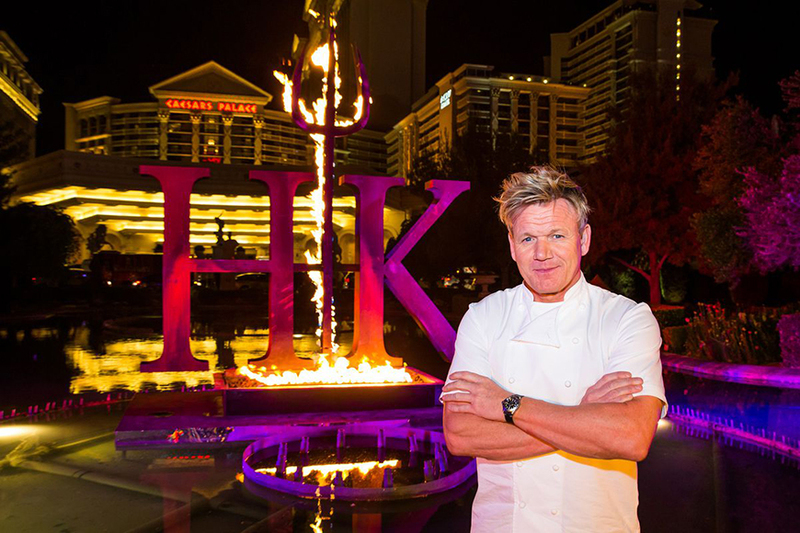 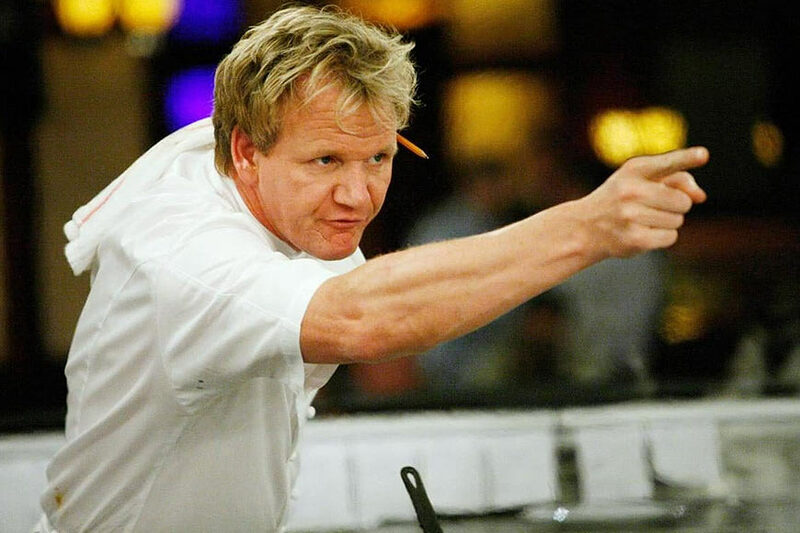 His articulate insults and brutal satire have made many contestants cry on various TV shows like ‘Hell’s Kitchen’ and ‘Ramsay’s Kitchen Nightmares’.